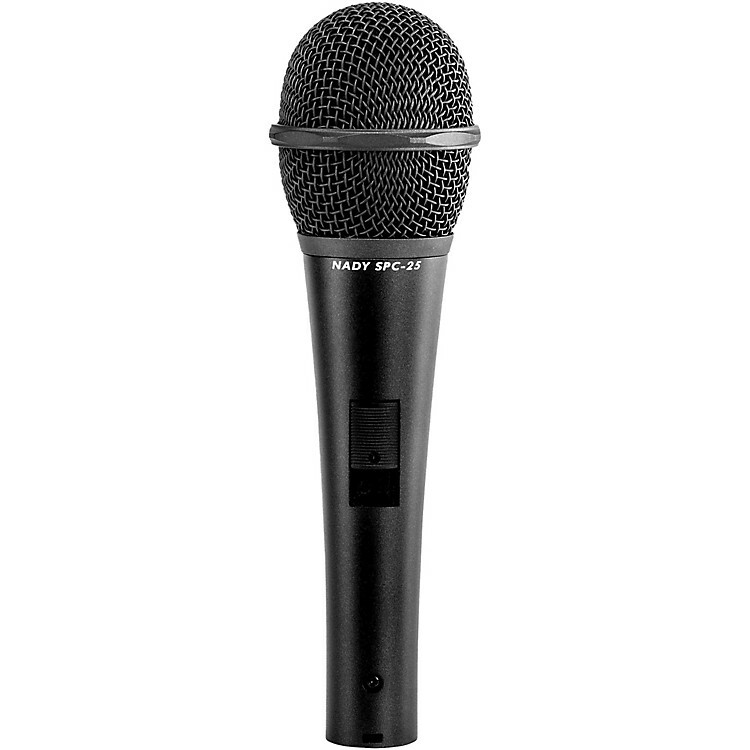 The Nady SPC-25 microphone features a high sensitivity, cardioid pickup pattern. You get ultra gain before feedback, minimal handling noise, and smooth tailored sound reproduction from this condenser mic. The Nady SPC-25 is perfect for all stage and recording applications. The SPC-25 mic operates on a single internal AA battery with no phantom power required.